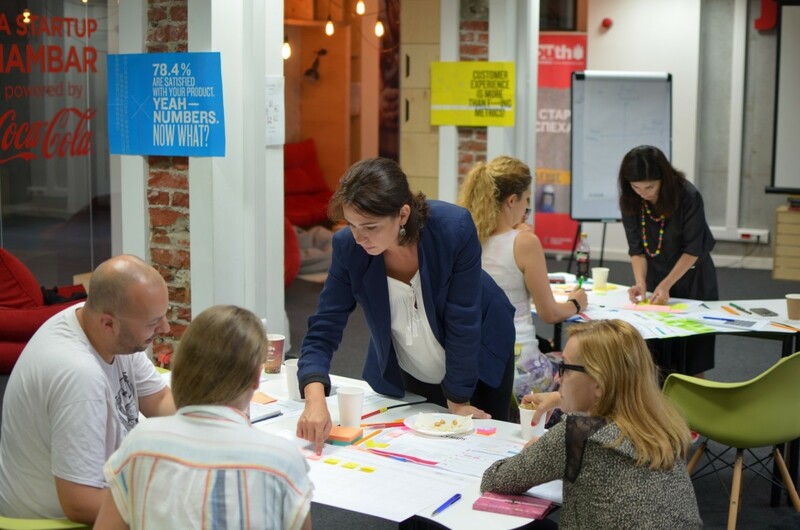 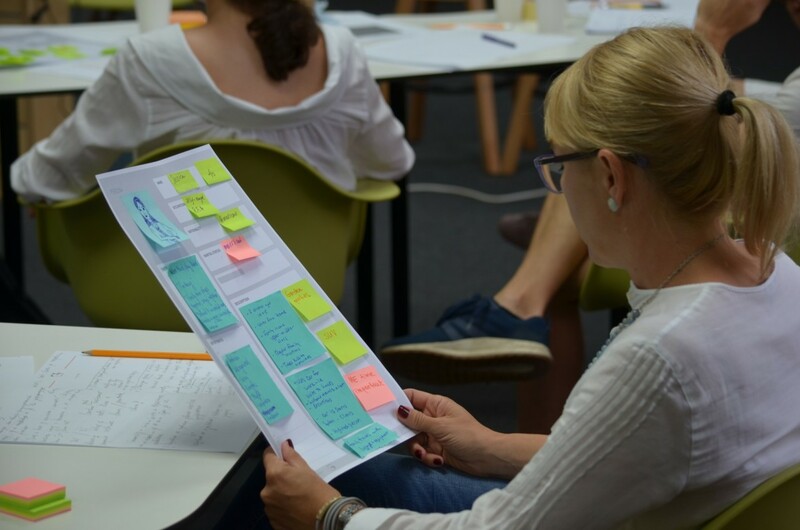 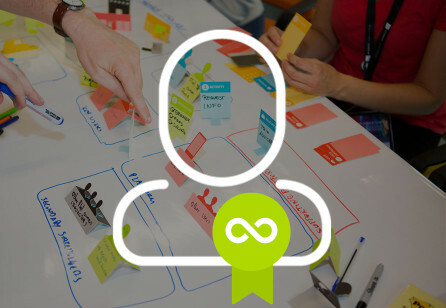 On July 31st we had the first accredited service design masterclass in Sofia. 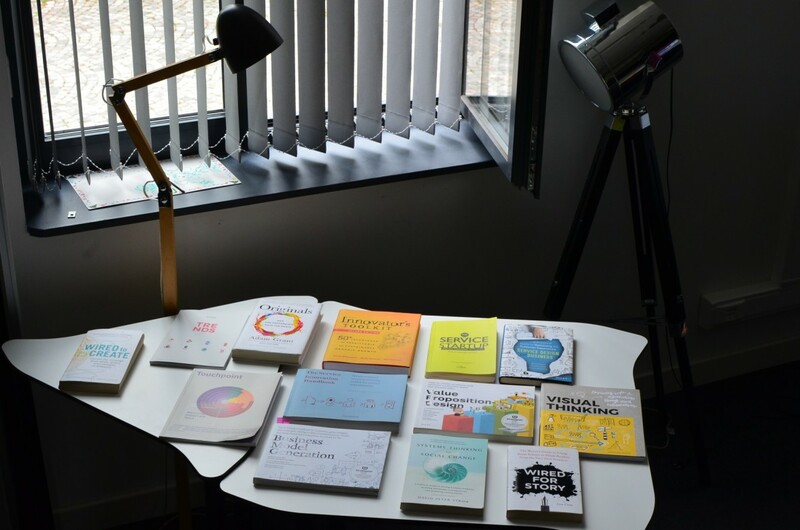 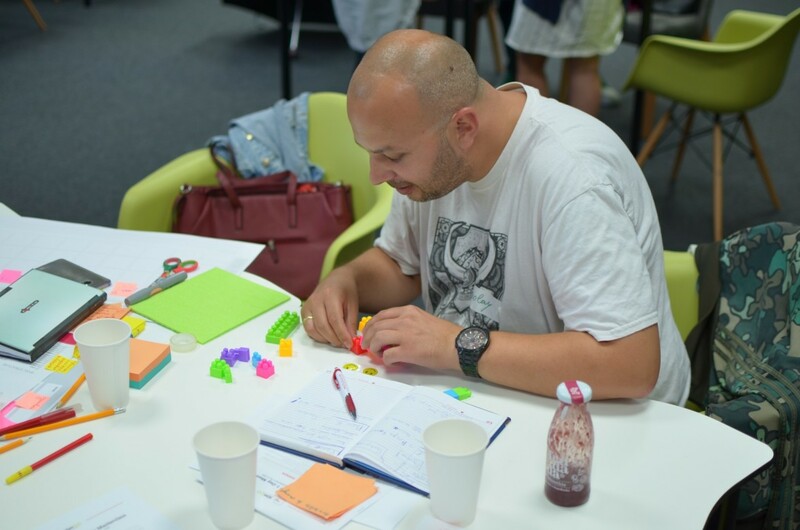 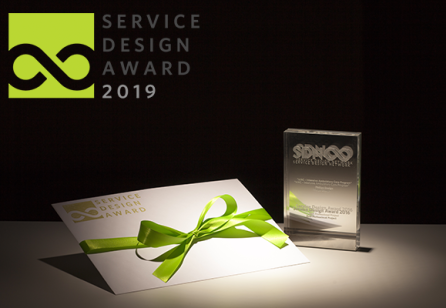 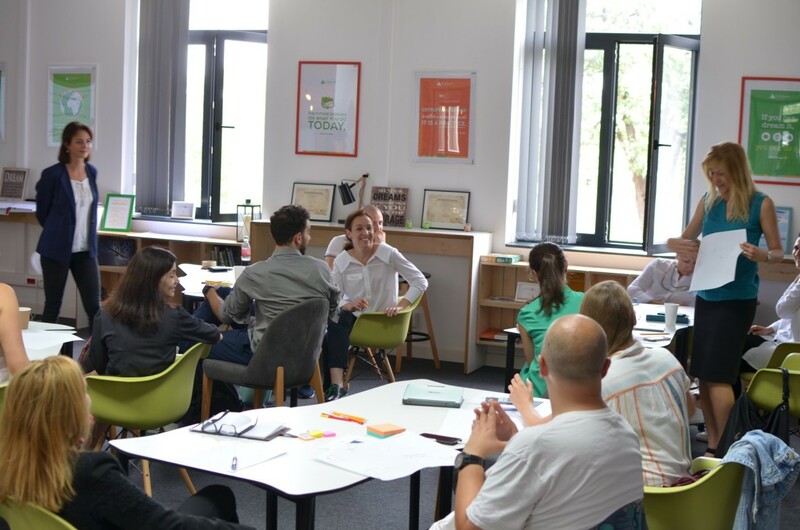 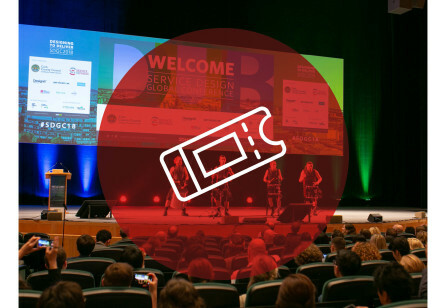 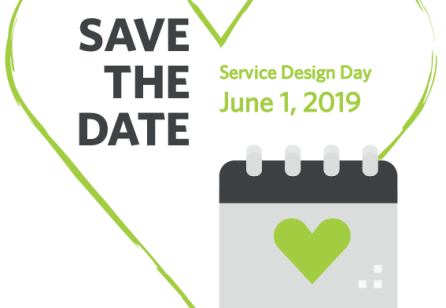 The energetic and curious participants coming from a corporate, startup and non-governmental sector in Bulgaria learned how to apply Service Design Thinking for organizational transformation and customer centricity. 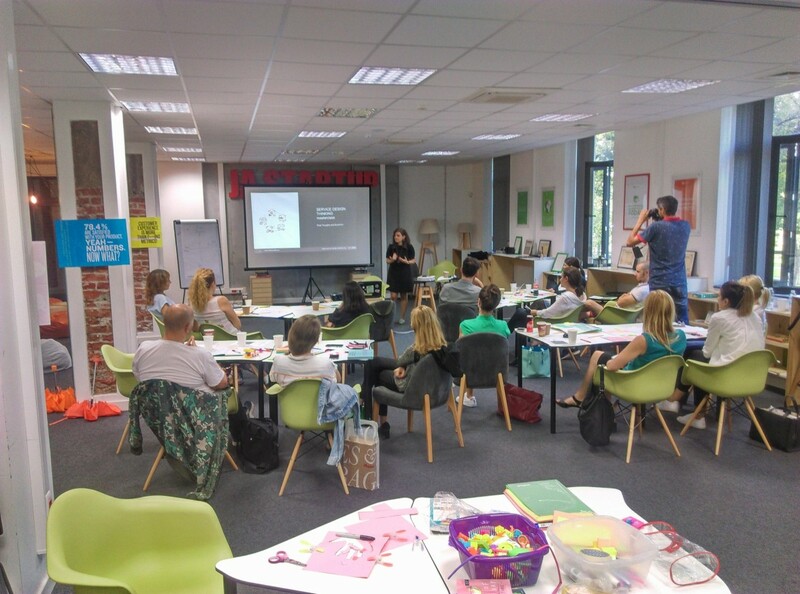 The masterclass was facilitated by Mrs. Eleonora Carnasa, accredited service design master trainer.